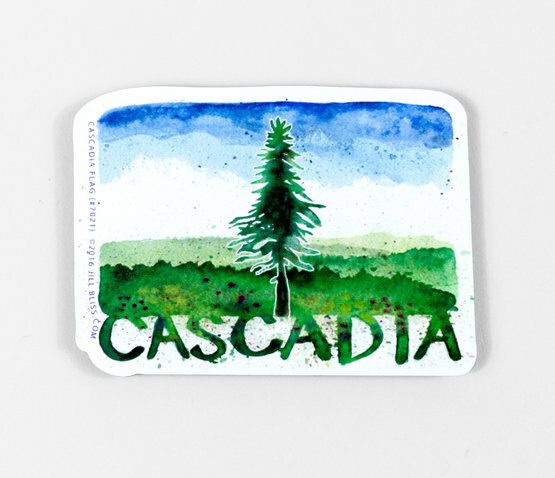 Decorate your fridge (or any other metal surface) with your regional pride! An ode to the beautiful bioregion and possible proposed country of Cascadia, located in and around the Pacific Northwest. 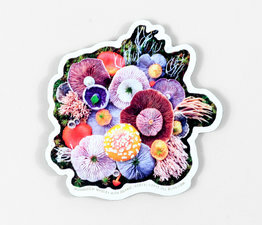 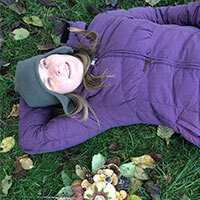 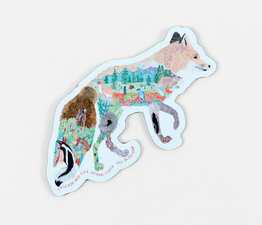 Jill Bliss' series of magnets depict native flora and fauna found in the pacific northwest. 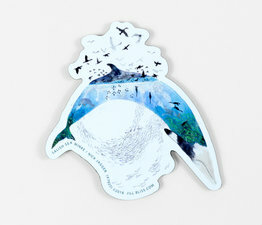 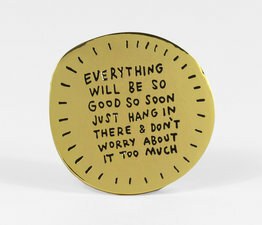 Vinyl magnet with flat magnetic backing.